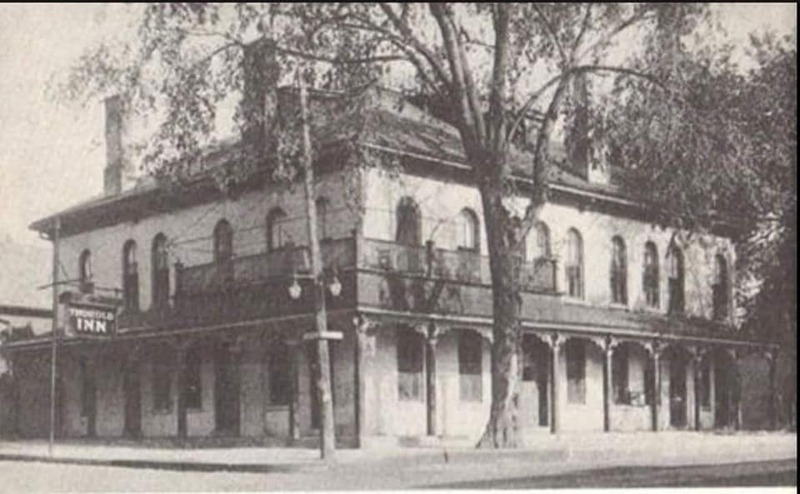 Although Donnelly’s Pub was established in 2008, the eclectic Donnelly history dates back as far as 1880! Patrick Donnelly was the son of James Donnelly, the patriarch of the notorious Canadian Family, “The Black Donnellys” who was found murdered at the hands of the mob along with his wife, two sons and niece at his homestead in Biddulph Township, near London, Ontario. 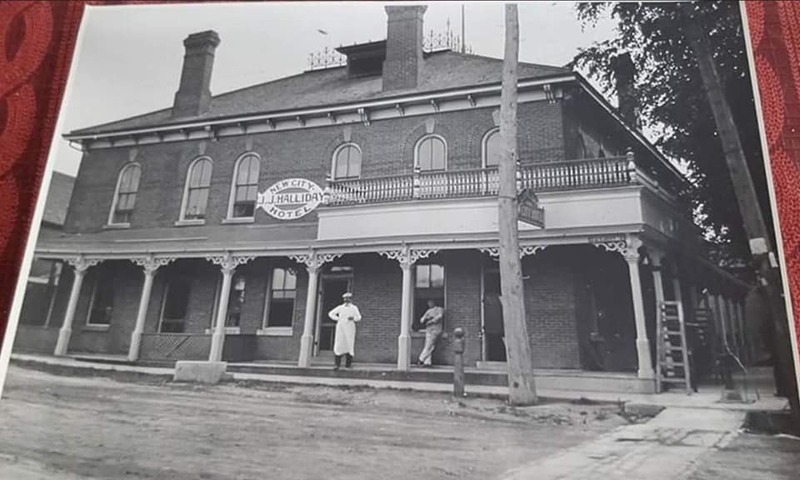 Luckily, when the travesty occurred, Patrick was here in Thorold, living with his wife and raising his children at the City Hotel he owned, which stood where the Donnelly Pub stands today! In town, Patrick was known as a quiet and industrious young man, not for the criminal activity as his other family was. The only brush with the law Patrick ever had was when he failed to repair the veranda at the City Hotel and a customer fell through a rotten plank and impaled himself on a rust pipe, causing a severe abdominal infection. Patrick was fined $500. Don’t worry, we have since fixed that rusty pipe! In 2018, you will find that Donnelly’s Pub has become THE place to be! From the big smiles on the faces of our friendly staff to our big rockin’ patio in the summer, and Wednesdays and weekends full of live blues music – we invite you to come on in and be a part of our history!